AKT Is Coming To The Upper East Side! 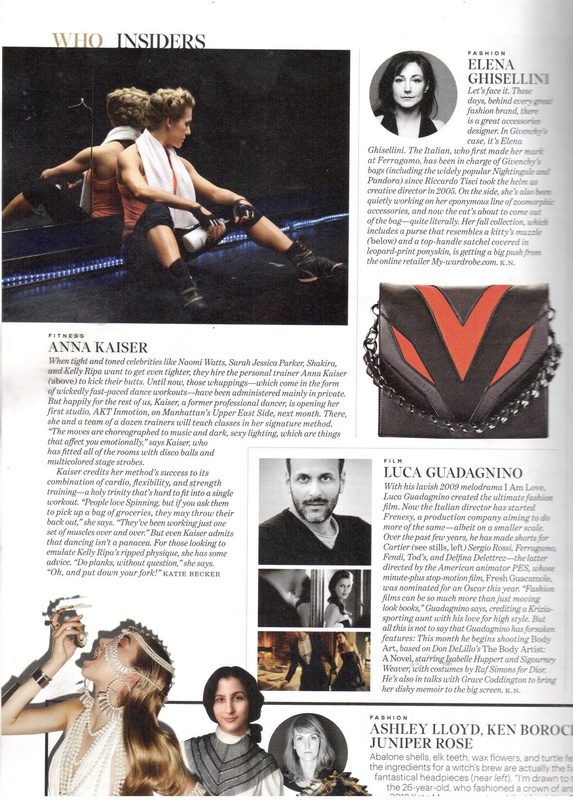 Check out the exclusive feature in the August issue of “W” Magazine announcing AKT’s flagship studio coming to the Upper East Side! Stay tuned for more information but we hope to see you at 244 East 84th street when we open this Fall! Previous Previous post: Check Out Examiner.com’s Review of AKT!